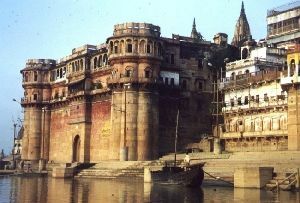 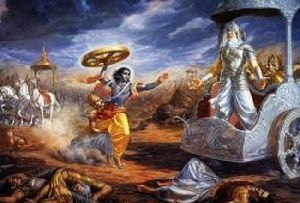 The ancient city of Ayodhya earns its claim to fame for being the birthplace of Rama. 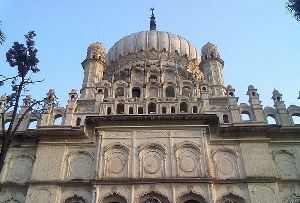 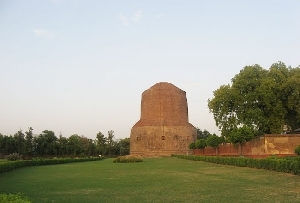 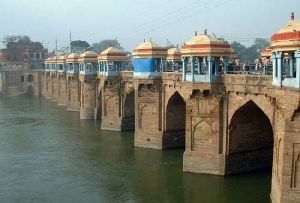 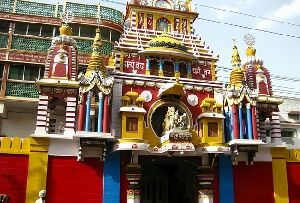 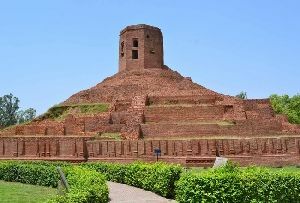 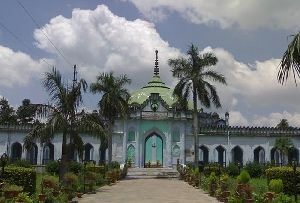 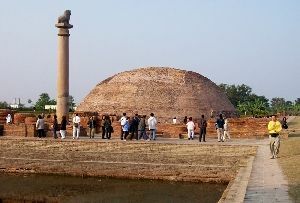 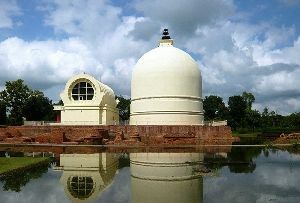 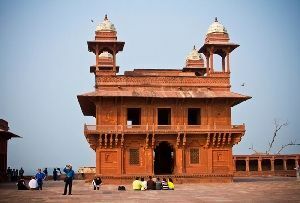 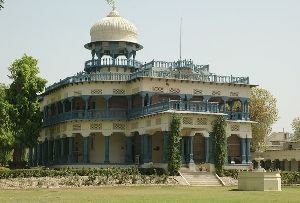 Located on the banks of River Saryu it is said to be founded by Manu. 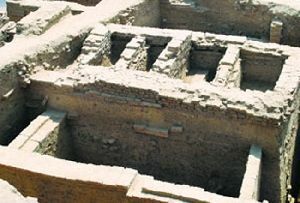 An ancient document records this as a city built by the Gods and enjoys the same standard of prosperity as in paradise. 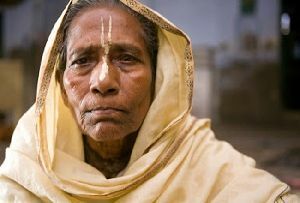 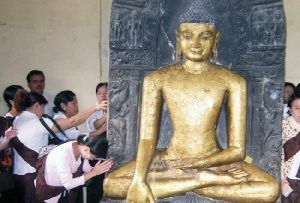 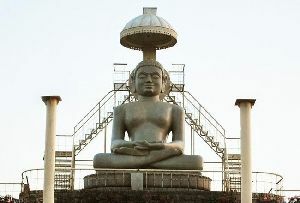 Interestingly the city is regarded as an important center for Jains too as five of the Thirthankaras were born in this holy city. 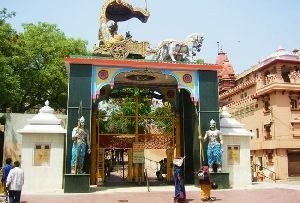 Some of the important tourist destinations here are The Hanuman Garhi, Kanak Bhawan, Ramkot Citadel, Swarg Dwar, Mani Parvat and Surgiv Parvat, Nageshwarnath Temple, etc. 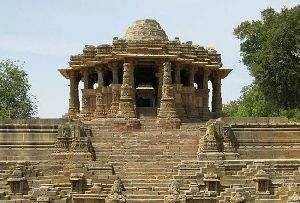 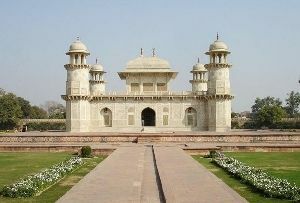 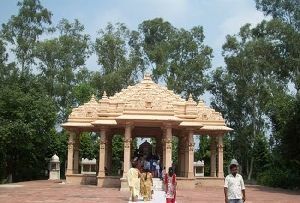 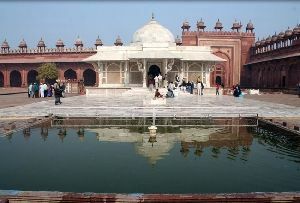 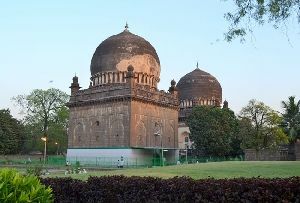 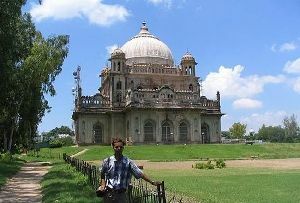 Monuments in Ayodhya are well maintained and makes for good tourist destinations. 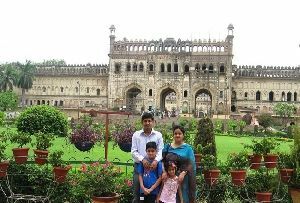 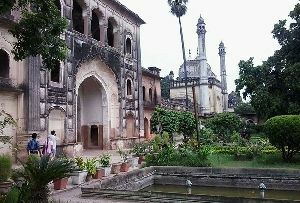 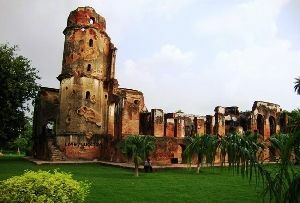 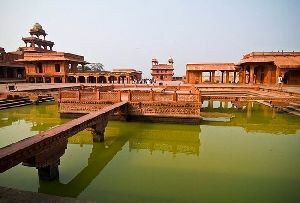 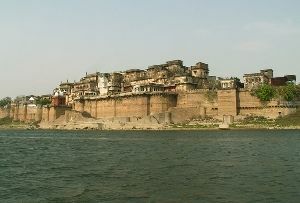 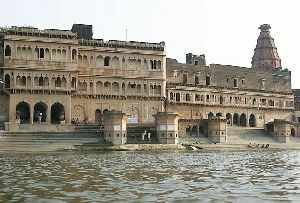 Situated in the western part of Ayodhya Ramkot Citadel is one of the most frequented monuments here. 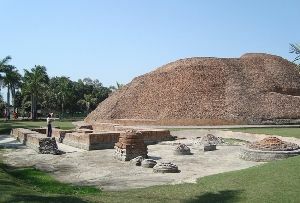 This ancient citadel is positioned on a raised platform. 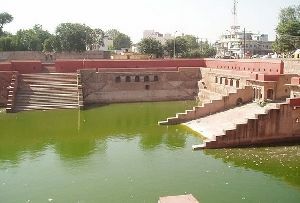 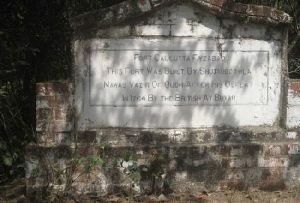 Supposedly the fort of Lord Rama once existed on this site. 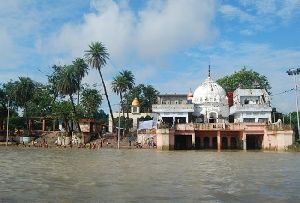 Devotees flock this place at all points of the year. 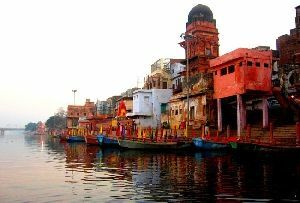 However during Ramnavami the place is seen at its colorful best with pilgrims from all parts of India thronging this spot and offering their prayers. 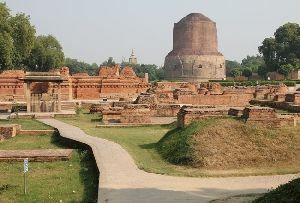 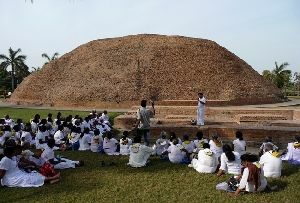 The whole area is surrounded by other temples and maths. 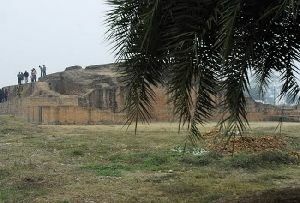 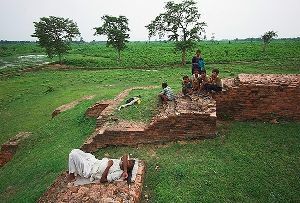 It is believed that Hunuman use to guard this citadel from a secret cave. 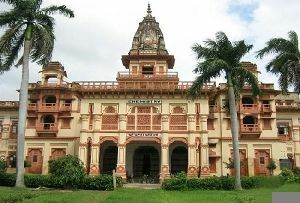 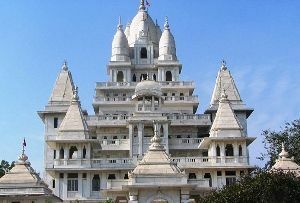 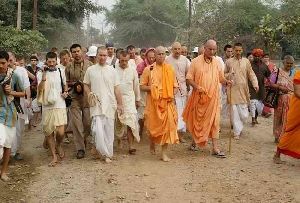 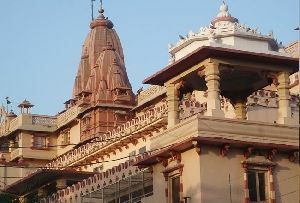 Ayodhya is well accessible from all other cities of Uttar Pradesh and India. 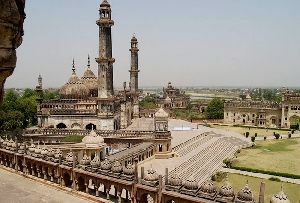 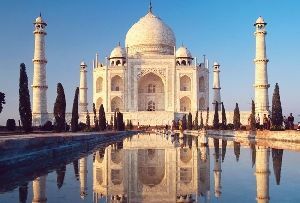 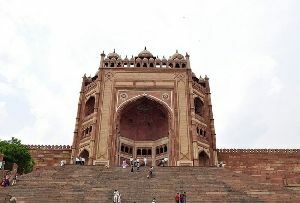 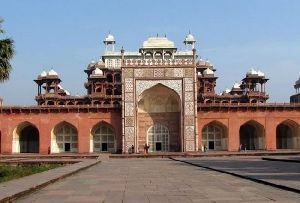 The nearest airport is at Lucknow (134 kilometer) and Allahabad airport (166 kilometers.) 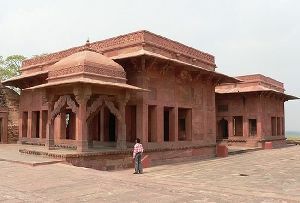 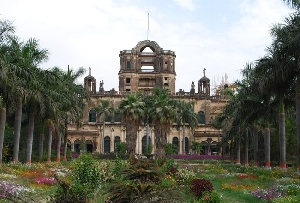 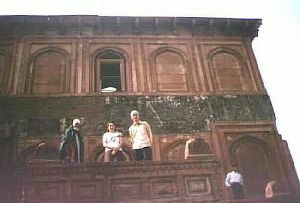 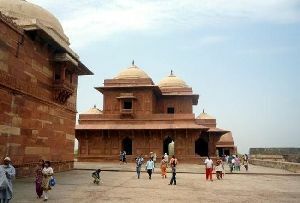 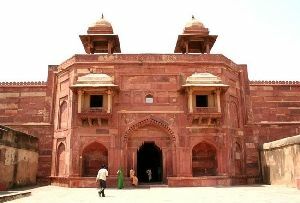 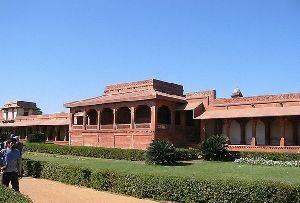 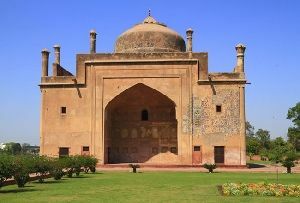 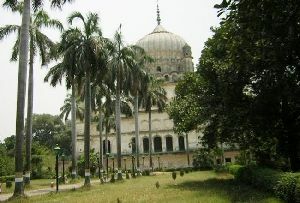 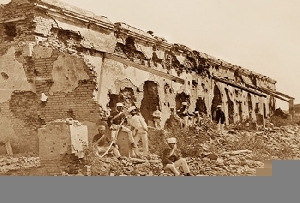 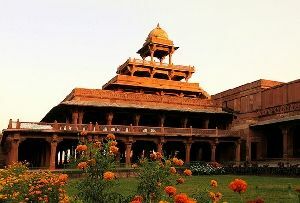 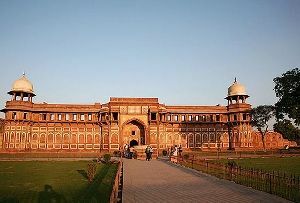 Ayodhya is situated on the Mughal Sarai route. 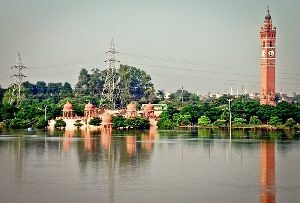 A good network of roads connects it to Lucknow, Gorakhpur, Jhansi etc.